The Edmonton, Sherwood Park, St Albert real estate market is always changing, making it difficult to assess the current value of your home. As trained and experienced real estate professionals, we have the right knowledge and access to the right tools to determine your Edmonton, Sherwood Park, St Albert home's value. 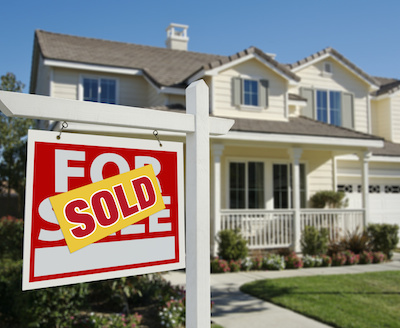 What is your home worth in today's market in your area? Let us help!. A CMA performed by a qualified Edmonton, Sherwood Park, St Albert real estate professional is an estimate of the current market value of a particular property, based both on the specific features and qualities of the individual home and comparable homes already on the market, or homes that are similar and have sold recently. Selling a Edmonton, Sherwood Park, St Albert Home? Price It Right The First Time! Fill Out the form below to request your very own Free Edmonton, Sherwood Park, St Albert Home Evaluation today.